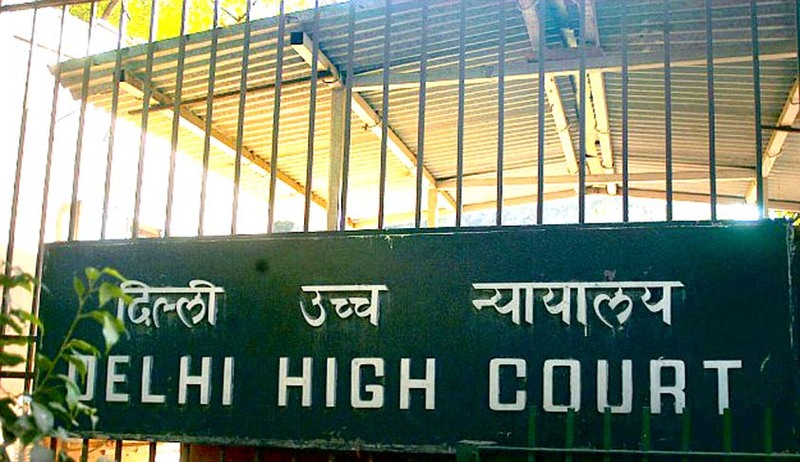 Justice Rajeev Shakdher of the Delhi High Court has directed the CIC to distribute cases handled by CIC office to other Information Commissioners, paving way for clearing the backlog of over 15,000 pending case. The Court was hearing an application filed in a Writ Petition disposed of on 22.08.2014 based on the statement made on behalf of the respondent, i.e., the Central Information Commission, that the petitioner’s complaint will be considered and preferably disposed of within a period of six months. The Petitioner however submitted before the Court that even though six months have passed, no decision has been taken in the matter. The Petitioner drew the Court’s attention to an earlier order of the High Court, wherein Justice Shakdher had directed that the senior-most Information Commissioner can hear a case in the absence of the Chief Information Commissioner. Read the order and LiveLaw story here. Appearing on behalf of CIC, Dr. Singhi had contended that each Information Commissioner, presently in position, carries a heavy case load and, therefore, no general direction can be issued. The Court therefore directed the CIC to distribute the cases, allocated administratively to the Chief Information Commissioner, to all Information Commissioners, who will then take up the matters according to seniority, and wherever necessary, expedite the hearing in the cases falling within their respective domains. The CIC further submitted that there are broadly two types of cases set down for expedited hearing: the first of kind being, those which relate to senior citizens and the other category being, those which pertain to persons suffering with disability. The Court however directed the CIC to re-visit the issue, as there may be other categories which may also require expedition, such as those which concern life and liberty. Apart from this, the CIC was also directed to maintain a register digitally or otherwise, which should record the date of institution of each case, so that matters which are not set down for expediting hearing, can be taken up chronologically.